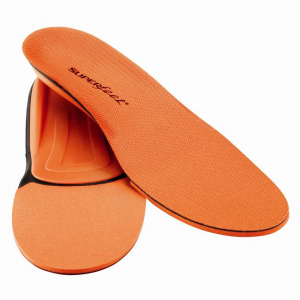 Designed primarily to provide comfort with support for anyone having to run, walk or stand for an extended period of time, Superfeet Berry footbeds from Superfeet have a forefoot shock pad for added comfort. 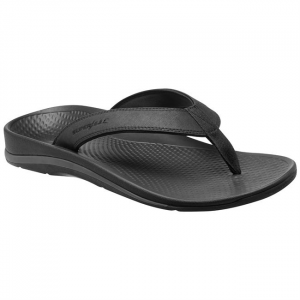 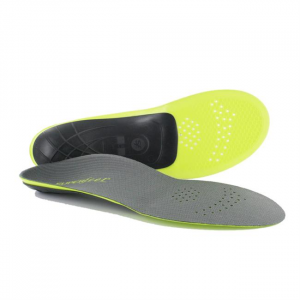 Lightweight High Performance Support Breakthrough design combines the strength of carbon fiber with ultralight foam to create the most innovative, high performance Superfeet insole ever. 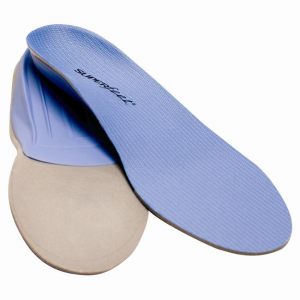 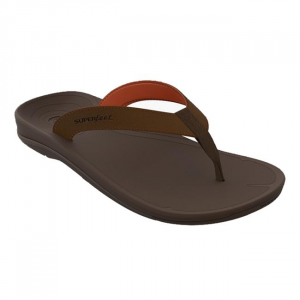 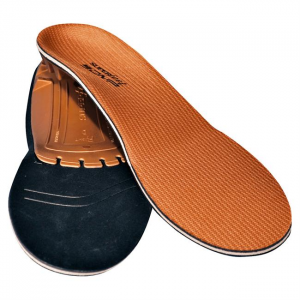 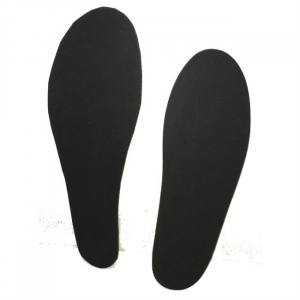 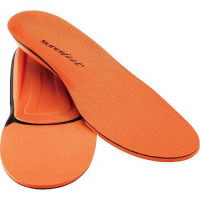 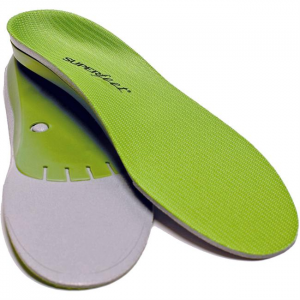 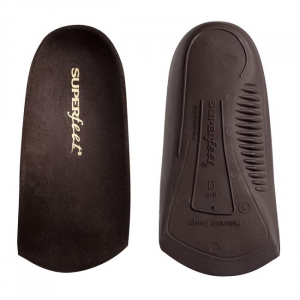 The Orange Superfeet insole is made for people who stand for long periods of time throughout the day. 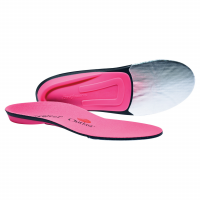 If you're active and have any foot soreness after a long day, then you'll want to give these a try. 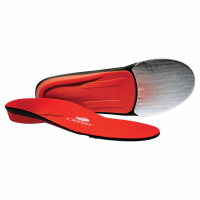 Maximize cold weather warmth and performance with the Superfeet Red Hot Insole. 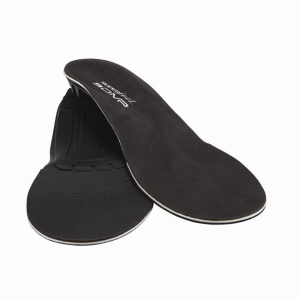 Dial up the comfort, warmth and control this season with dual thermal layers and a biomechanical shape that can help stabilize a man's foot for better edge control on runs.